New Delhi : Eminent Indian-American philanthropist and entrepreneur Gurinder Singh Khalsa has announced that he will be officially entering into the US politics. He was recently awarded prestigious Rosa Parks Trailblazer award for his campaign to force US authorities change their policies towards turban of the Sikh Community. 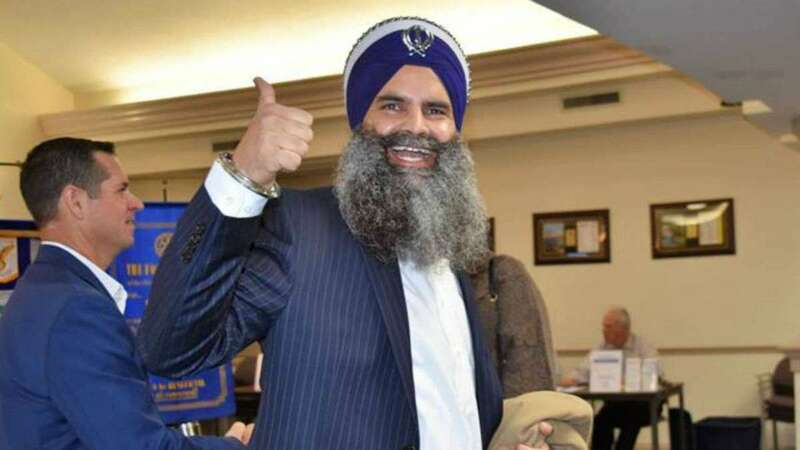 45-year-old Mr Khalsa will be running for the post of City Council of Fishers. "An interest in public policy based on my past experiences along with the desire to give back to my community are among the prevailing factors as to my decision to run for office," Mr Singh told his supporters in Indianapolis. "I want to be a part of giving back through public service," he was quoted as saying in a statement. He also responded to a query on what makes him think that it is the right time for him to enter the politics. Mr Singh responded, "I have met many trailblazers who have made a difference in the lives of others through their work in public service." "My experience in business operations and the ability to bring a new voice to the table as we strive for forward-thinking visions and goals for the community will be an asset for Fishers," he added.